Creating an online course? Then you know that you have approximately 1,000 things to do. I can't eliminate your to-do list. But, I can give you some dandy tools to help you get it done. 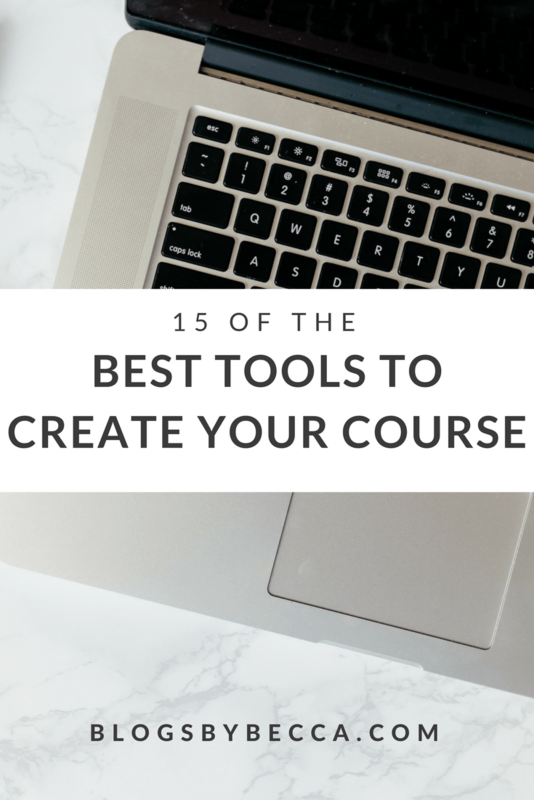 Here's my very best list of 15 Tools to Create Your Online Course. 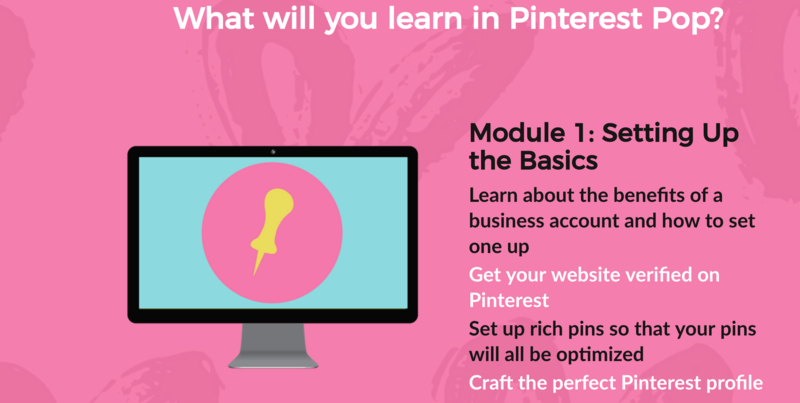 But first, looking for even more tools to run your blog and your biz? Grab your guide right here! This post may contain affiliate links. That means that if you click a link and purchase one of these products or services, I receive a small commision. There is no extra cost to you for this, and I only recommend products that I use myself and genuinely love. 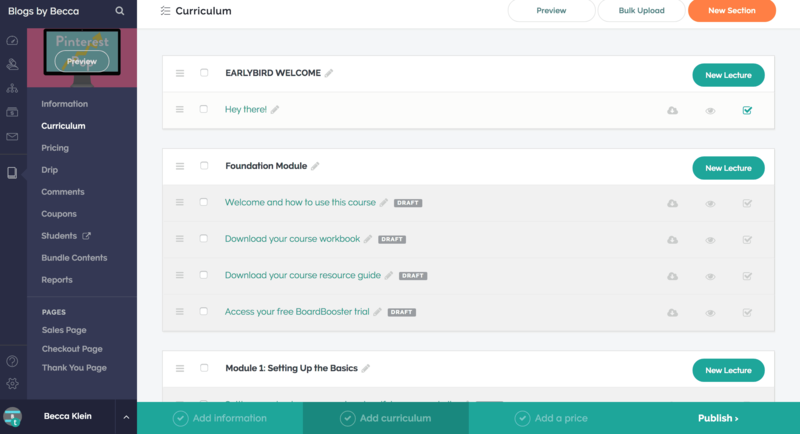 Teachable is a course platform that fills pretty much all course needs. You can make your sales pages on there, host the actual course on there, and use it as a payment processor. Everything is easy to use, and it has a very sleek look. Love it. Teachable comes with its own sales page, so if you want to use those, you can. But if you want something 100% customized on your own domain, go with OptimizePress. It's a fantastic page builder that allows you to create pretty much anything you want. 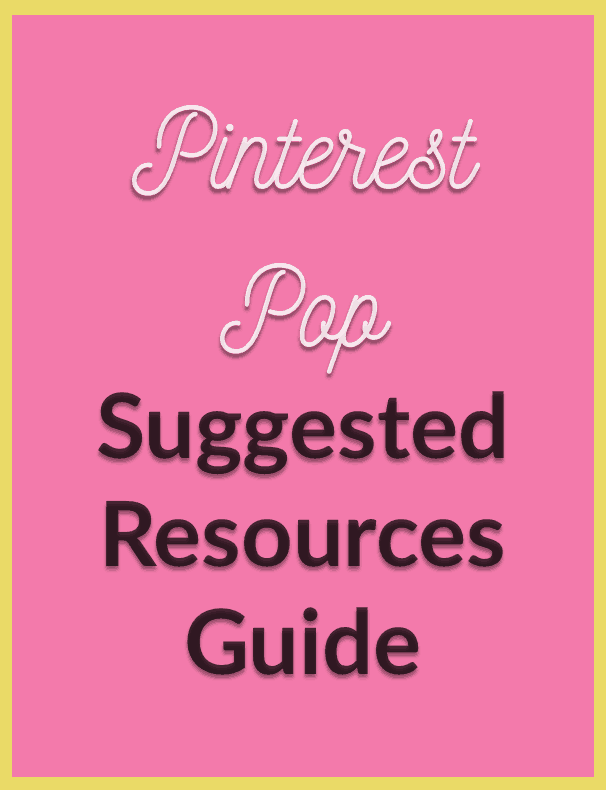 That's how I created the sales page for Pinterest Pop, and I love it. Asana and Trello are free organizing tools that allow you to make boards and lists to keep yourself on track. You can assign tasks to others on your team, set due dates on the calendar, and make everything pretty colors. They both also have iPhone apps. It keeps me on track in a big way, and is great for keeping track of the 10000 things going on during a course launch. You don't have to have videos in your course, but in most cases, you'll probably want to. And you'll probably want to have slides. (for Mac) Keynote or PowerPoint (for PC) are great slide creation tools. Also great for webinar slides. I use Google Drive to save all my course-related files. Outlines, graphics, links, emails. Everything. It's a miracle. You 100% definitely need an email provider to launch a course. You've got to be in communication with people, both to sell, and after they've bought. ConvertKit is certainly not the only email provider out there, but it's totally built for this kind of business. It connects with all of the other stuff on this list, and it's so easy to automate. Plus you can tag and segment subscribers based on whether they opted into your course-related freebie, whether they clicked on the link to your sales page, etc. Love it. Leadpages creates landing pages. And it's a fantastic way to promote your course. You can use a Leadpages landing page way before you launch, to drum up interest with a free course-related lead magnet. And you can use them during your launch for thank you pages or upsells. Also useful for webinars. And pretty much everything else. 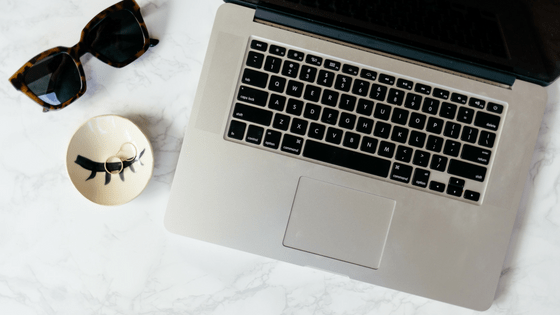 And I wrote a whole post about all the ways you can use Leadpages right here. Samcart provides custom checkout pages and upsell options for your course (or other digital product). It's not a necessity (the Teachable checkout page is just fine), but it does make for higher conversions. You can get a free trial through this link. Deadline Funnel is simply amazing. It's perfect for creating urgency for evergreen courses (or other products). You can use it to create custom deadlines for each individual customer. So, for instance, you can email everyone who subscribes to your course-related lead magnet and give them a custom link with a 48 hour countown and tell them that the course is available to them for 48 hours only (or however long you want). And, after that 48 hours, the link actually does expire (unlike some products). 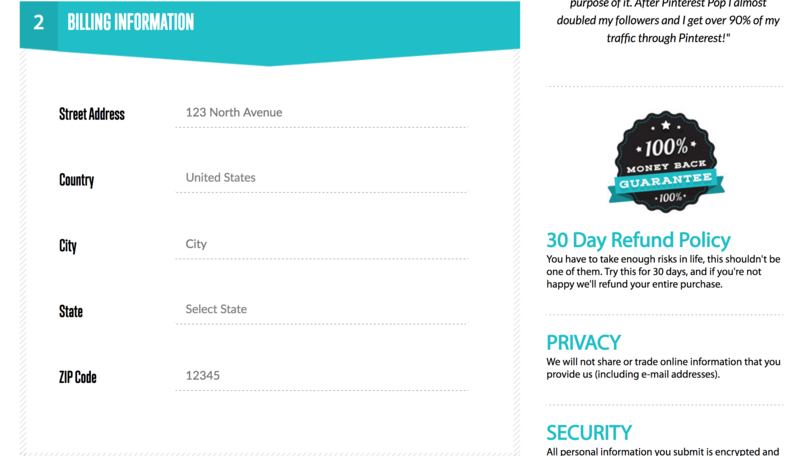 You can also just use it for regular countdown timers on your sales page or in your emails. It's pretty fab. You'll need some good lead magnets, and some good workbooks for your course. There are tons of ways to create them, but my favorite is Apple Pages. It's not the most advanced tool in the world, but once you figure out how to use it, it can create really gorgeous PDFs. I'm a big fan. If you're recording course videos, or doing webinars, you need a good microphone. The one on your computer really doesn't sound that great (trust me). My two favorites are the Blue Yeti and the ATR2100. Both provide great sound quality, and they won't break the bank. For the same reason, you also need a good webcam. Yes, your laptop has a webcam. But you'll get much better quality using a real one. My choice? The Logitech C920. Super highly rated on Amazon, and not so expensive. Thumbs up. Webinars are a fantastic way to promote your course. There are lots of different software options out there, but my favorite is the combination of Webinar Jam and EverWebinar. Webinar Jam allows you to put on live webinars, and has about a zillion features. And EverWebinar allows you to automate your webinars. So, you can have an opt-in on your blog (or on Twitter, etc) advertising a webinar all the time, and people can sign up to watch it every day. It's all automated, so you don't actually have to do anything, but it looks just like a regular webinar. Pretty snazzy. I use Canva for almost all of my course-related graphics (and pretty much all other graphics). It's free and easy to use and just amazing. Part of a good sales page is some visuals showing mockups of your program. My favorite source for these is PlaceIt. They have a ton of templates and it's super easy to throw a screenshot of your course in there. What do you think? Are you using any of these? Or are there any that I forgot? Let me know in the comments! 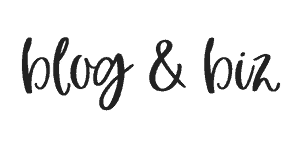 Want more blog and biz tools? Grab the guide right here!